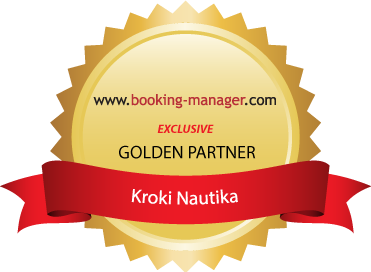 Charter Croatia, boat or yacht rental - Kroki Nautika d.o.o. Kroki has become an official dealer for Overblue yachts. Our base is in the marina 'Dalmacija', Sukošan, 7 kilometres to the south of the ancient city of Zadar. Traveling by plane or car? KROKI offers a charter management program for anyone interested in purchasing and sailing their own yacht. The Investor or Future Owner program is for those who do not want to be burdened with yacht maintenance, booking, or other similar obligations. We invite you to visit Zadar, beautiful historic port in the centre of the Croatian Adriatic coast. Travelling from the continental parts of Croatia towards the coast, you can visit the 'Plitvice' National Park and its world-renowned water-falls.